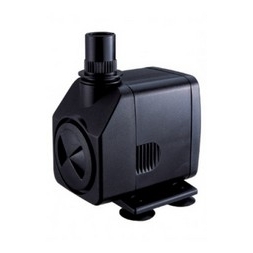 A small pump designed to operate in limited space and self-contained water features: spitters, and ornaments, most have a flow control. 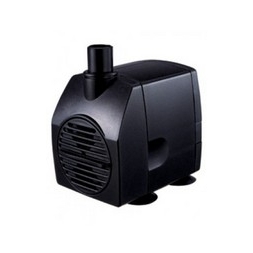 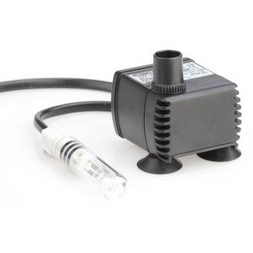 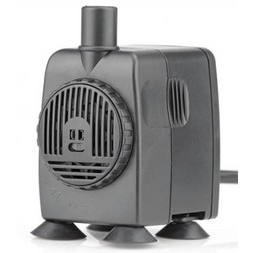 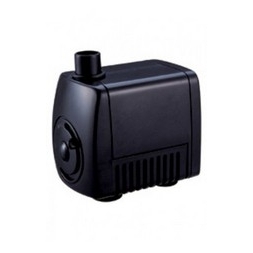 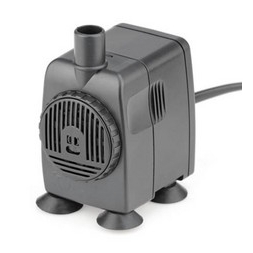 These pumps are relatively small in design, Suitable to fit into limited spaces e.g. 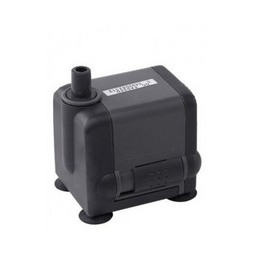 in self-contained water features and statuary, They are not normally suitable for use in a garden pond due to the size of the pre-filter, most have a flow control to control the flow rates.